Sometimes a short getaway to some new surroundings is all you need to recharge the batteries! Consider a short trip to New Zealand for your next break and you’ll be opening up a world of options… beach escapes, wonderful weekends at wineries, ski tours and much, much more! Check out some of our favourite plans for a long-weekender, whether you’re planning your own itinerary or just want it all taken care of. I’m looking for the best value. 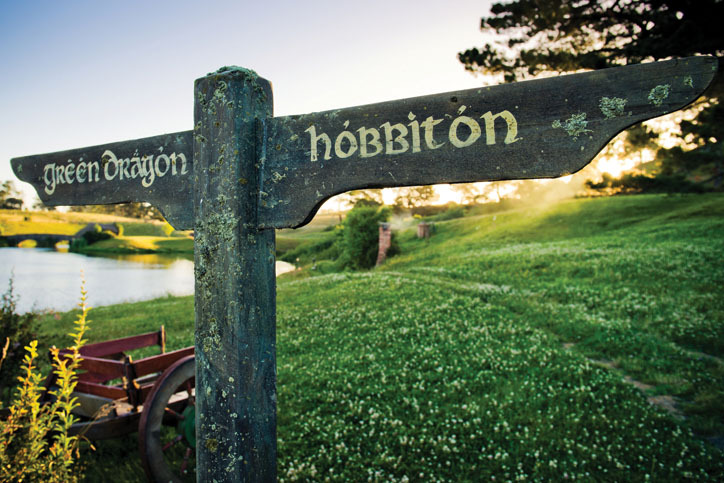 An action-packed weekend lets you experience the glow worms at Waitomo, Te Puia geyser at Rotorua and the Lord of the Rings movie set at Hobbiton. 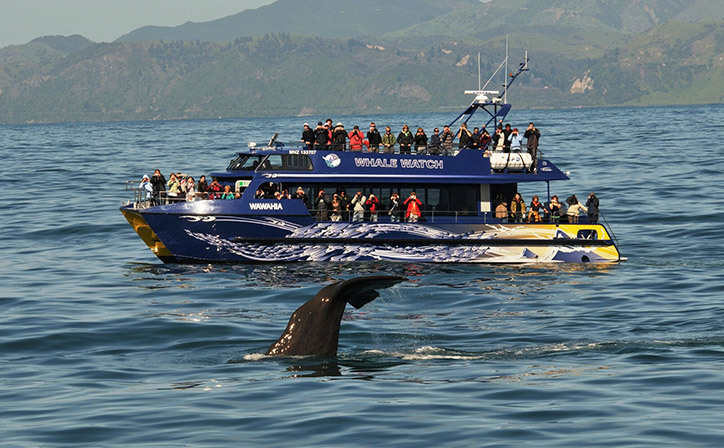 Grab your rental car and hit the road on a stunning trip to Kaikoura, NZ’s whale watching capital. Sperm whales, fur seals and albatross are just some of the highlights you can look forward to on this eco adventure! Experience the magic of the Bay of Islands, where you can swim with dolphins and be immersed in the natural beauty that’s all around you. I’m looking for a mini-adventure. Lay back with 2 nights’ accommodation at the Millennium hotel, and see the best Rotorua has to offer… geysers, geothermal pools and a skyline gondola ride with lunch included! 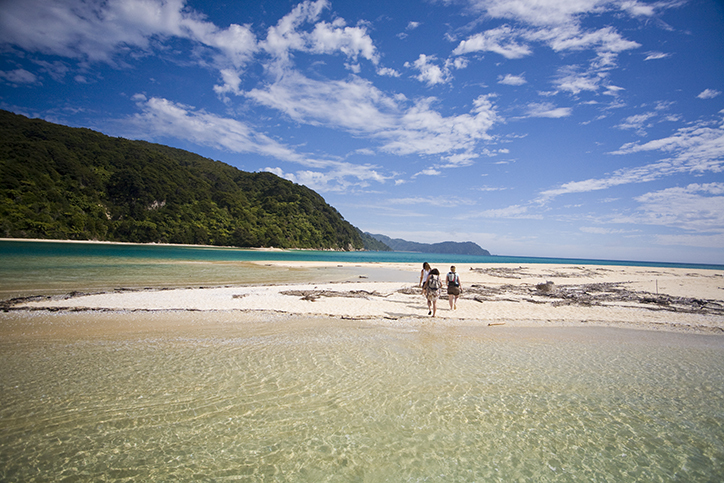 One for the nature lovers, including a visit to the iconic Abel Tasman national park and Farewell Spit nature reserve where many native bird species can be seen. Explore foodie capital Wellington before boarding the ferry and arriving in the mesmerising Marlborough Sounds, famous for bush walks, sailing, kayaking, and above all, relaxation! I want the best NZ has to offer. Alpine luxury meets breathtaking beauty in Queenstown, while an overnight cruise through jaw-dropping Doubtful Sound is a once in a lifetime experience. 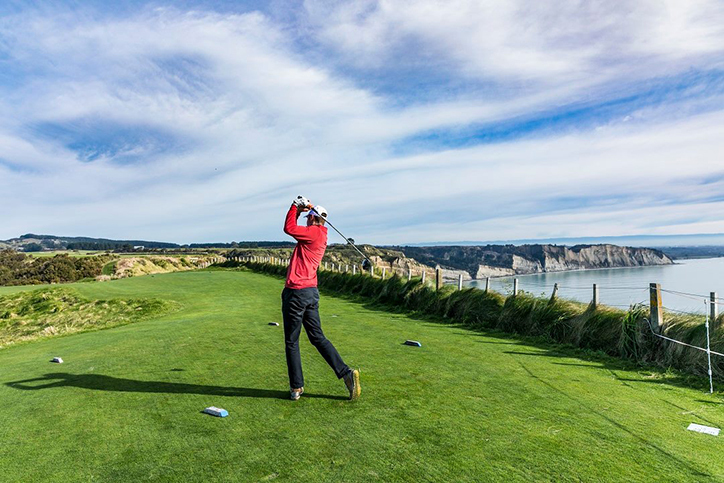 A golfer’s paradise in Hawke’s Bay, what better way to spend a long weekend than by relaxing in boutique accommodation and playing the stunning course at Cape Kidnappers. Calling all foodies! Searching for degustation dinners and fine wines… you’ll find them at the Breckenridge Lodge, offering 5 course meals and some of the area’s best wines. The surrounding area is dotted with bike trails to explore, while Napier has Art Deco architecture and regular farmer’s markets. See something spectacular this weekend!